Smart repair and mobile alloy wheel refurbishment is a service which allows your dealership to bypass the bodyshop and keep your cars on the pitch for the maximum time possible. We have been working in the trade for many years and have the confidence and ability to help your dealership improve the presentation of its pitch and save money on the preparation of your vehicles. We have put a lot of thought into improving our smart repair and mobile alloy wheel refurbishment service to the trade. We have constructed and staffed our vans in a way that makes it quick, easy and cost effective to repair your vehicles on site. Our focus is not only on the quality of our work, we also provide an impeccable service. 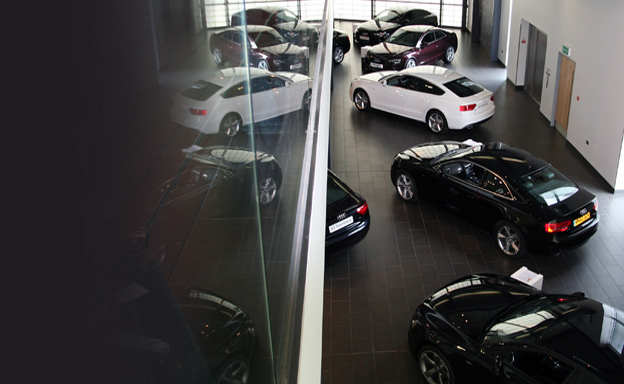 We are punctual, clean and tidy and act professional on all our sites to help keep our service smooth and functional to the requirements of the dealership. We can cope with high volumes of work and will provide you with a permanent weekly booking where you know we’re coming to complete your wheel and bodywork repairs. Please feel free to contact us on 020 7060 3666 to arrange a demonstration of our work.